New Brighton Beach Lighthouse: A fantastic feat of architecture. Home / Products / A Gorgeous Lighthouse: The massive structures of New Brighton Beach. A Gorgeous Lighthouse: The massive structures of New Brighton Beach. 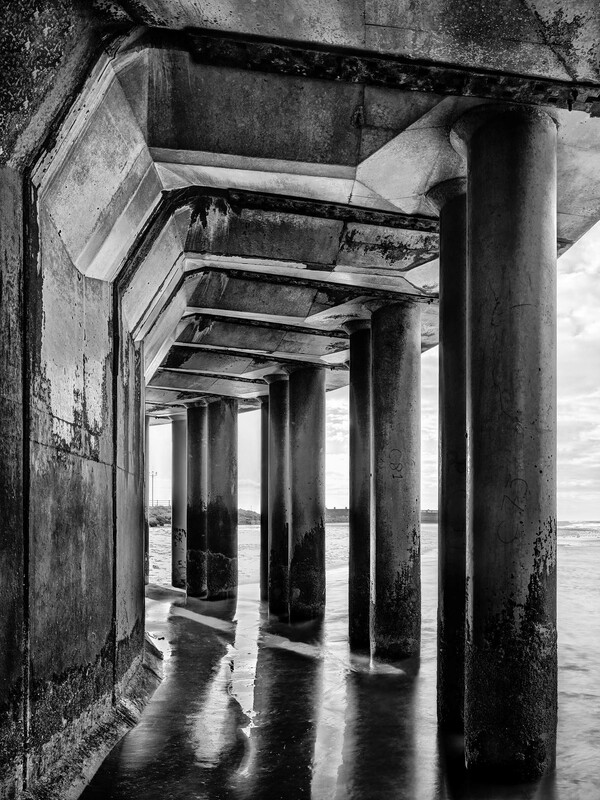 A black and white portrait captured near the New Brighton Beach Lighthouse at Wirral in Liverpool, I was fascinated by this aged structure while photographing the lighthouse. 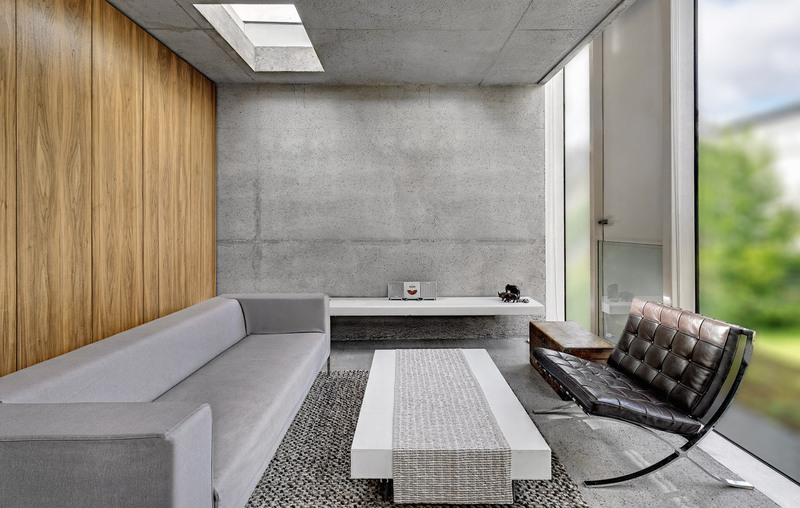 The illuminating concrete structures surrounding the building added real elegance to the scene. Captured under the commission to photograph Mersey and its estuary for a restaurant near John Lenon Airport, it is a fine example of my fine art photography.